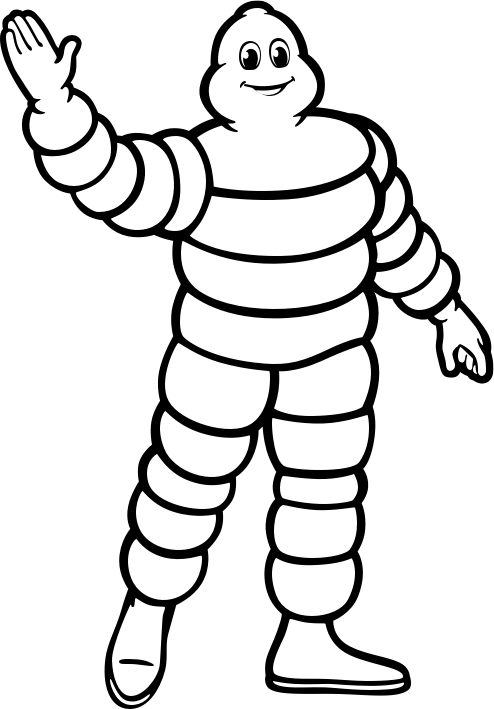 Share the post "RESTORING FAMILY LINKS FOR REFUGEES"
In the face of the acute humanitarian crisis unfolding on Europe’s borders, with the influx of thousands of refugees fleeing war zones, the Michelin Corporate Foundation has restated its commitment to upholding human dignity. In this situation, it was anxious to support the French Red Cross and its scheme to re-establish family ties among refugees. The project has four main aims. First, to prevent family ties from breaking down and give refugees access to the means of communication. Second, to locate separated family members dispersed across Europe. Third, to find out what happened to people who have disappeared or died and inform their families. 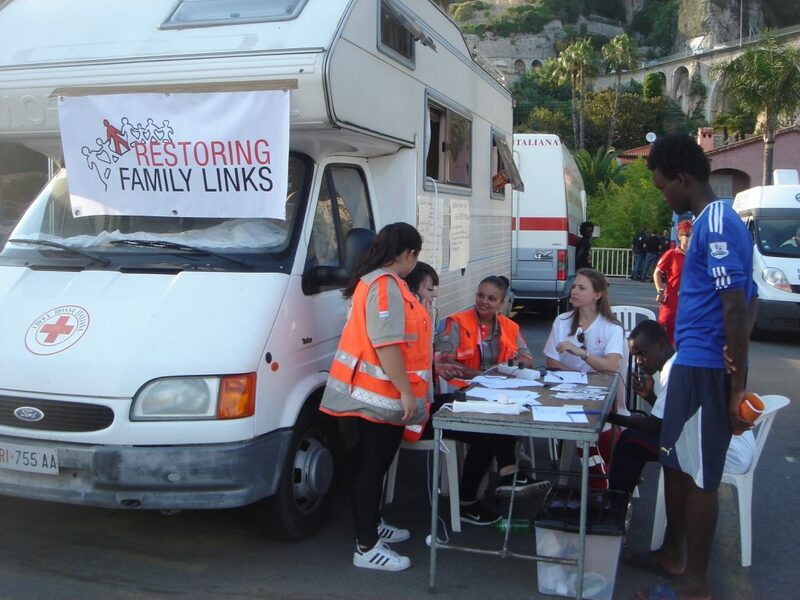 Finally, to campaign for family reunification with the authorities and bodies on the ground, which is essential if the scheme is to be publicized and become successful. In practical terms, the program has been designed to be mobile. It reaches out to refugees in order to understand their requirements and target their needs. Refugees are interviewed individually and given computers, phone lines and internet access to help them search more effectively.